We have everything to decorate your home & kitchen. Choose from handcrafted flower pots & vases, Halloween gift sets, just look through all we have to offer. The grace of polish art forms and vibrancy of non-toxic colors make these Decorative Goods suitable for any décors.  They are available at Pottery Avenue.